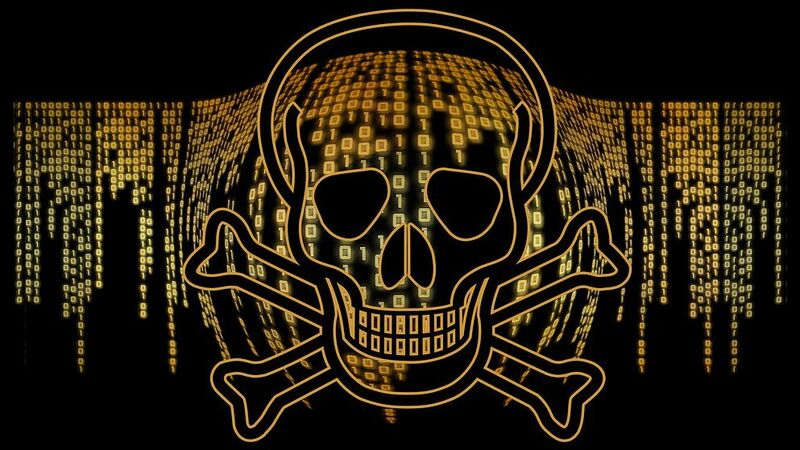 Bromium’s team found at least ten types of malware that could be traced back to the servers including Dirdex, Gootkit, IcedID, Nymaim, Trickbot, Fareit, Neutrino, AZORult, Gandcrab and Hermes. Further investigation of the emails and infected documents used in the campaigns revealed that they all in English and targeted US companies. 42 percent of the infected documents claimed to be job applications or resumes and an additional 21 percent posed as unpaid invoices. The cybercriminals behind the malware attacks even used the same servers multiple times, either pairing first and second stage malware for the same campaign or hosting different campaigns on a weekly basis.